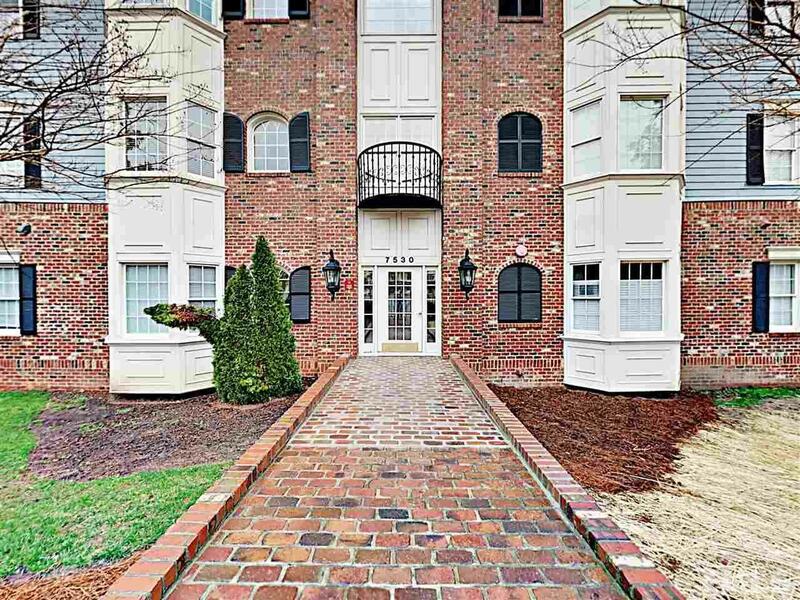 Elegance in the HEART of North Raleigh! 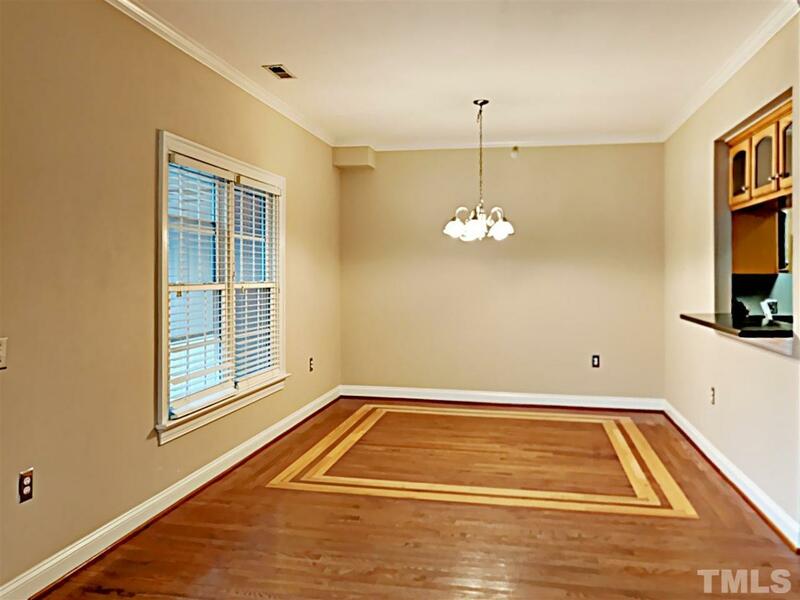 This TOP FLOOR, CORNER UNIT in sought after Battery! HIGH CEILINGS, 2 large bedrooms, oversized bathrooms, open floorplan and lots of natural light make this home SPECTACULAR! 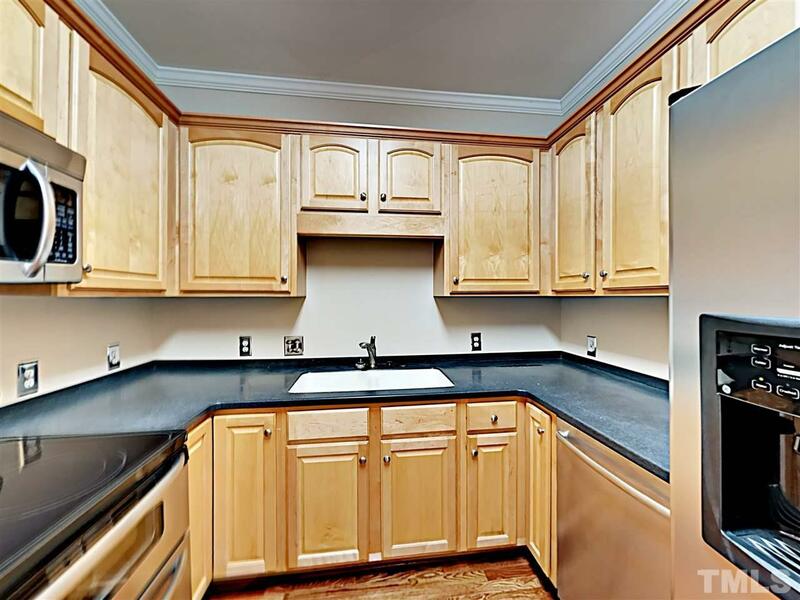 Kitchen features Corian countertops, breakfast bar, and SS appliances. 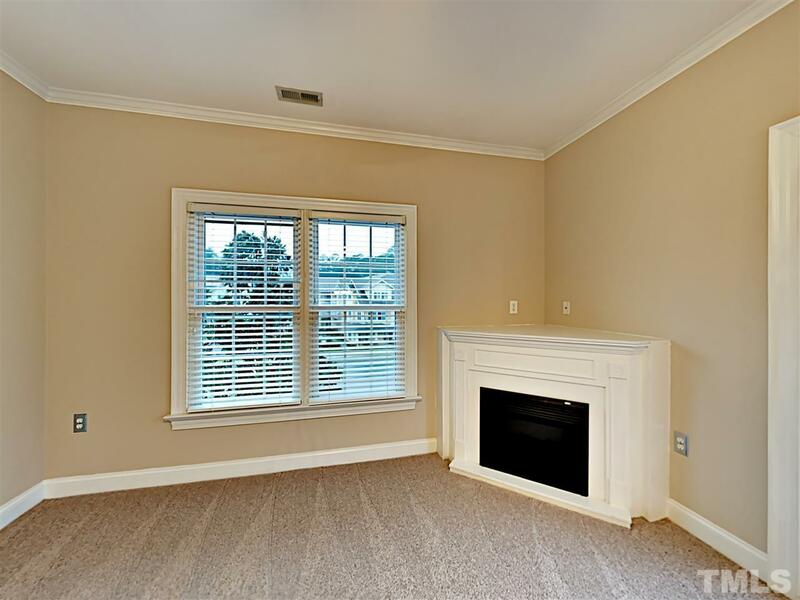 Hardwoods, FP, built-in shelves, HUGE BALCONY with covered area, dining room with wood in-lay on floor. PRIVACY + close to shopping, restaurants, coffee shop, dry cleaners, convenient to HWYs. Come take a look today! Courtesy of Offerpad Brokerage, Llc.